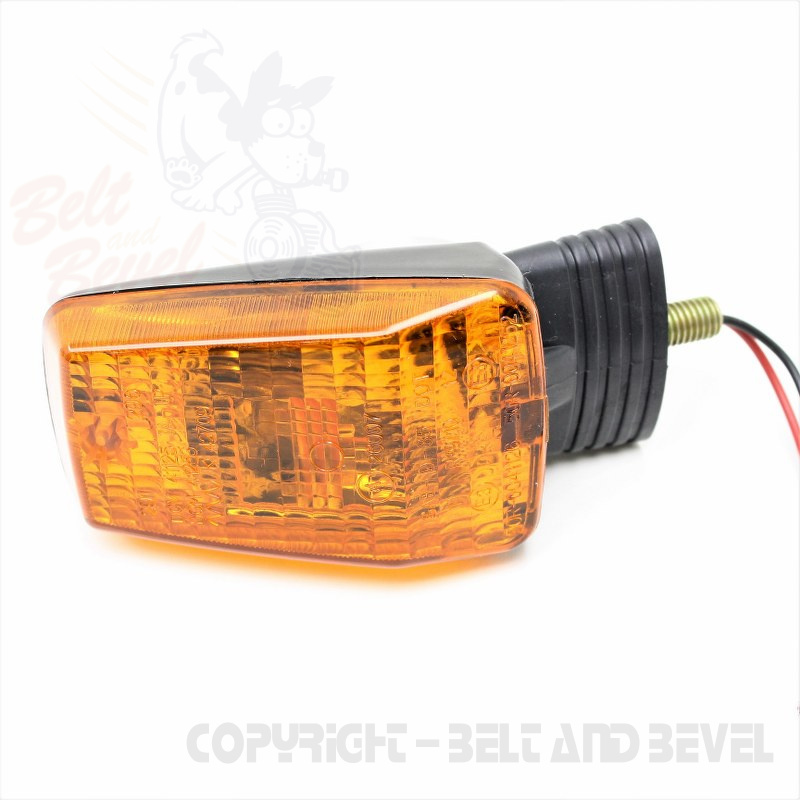 Turn signals are supplied complete with light bulb and cable. 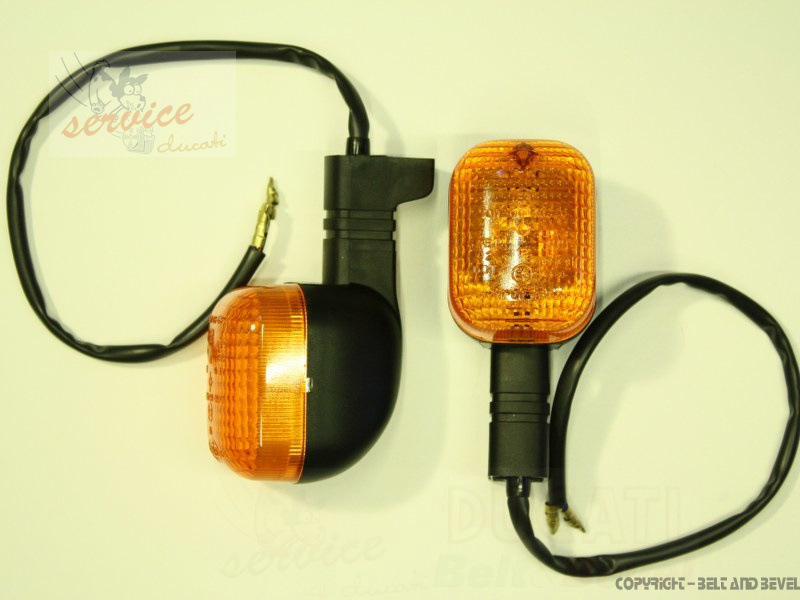 Not included in the scope of supply is the attachment item 28751635. 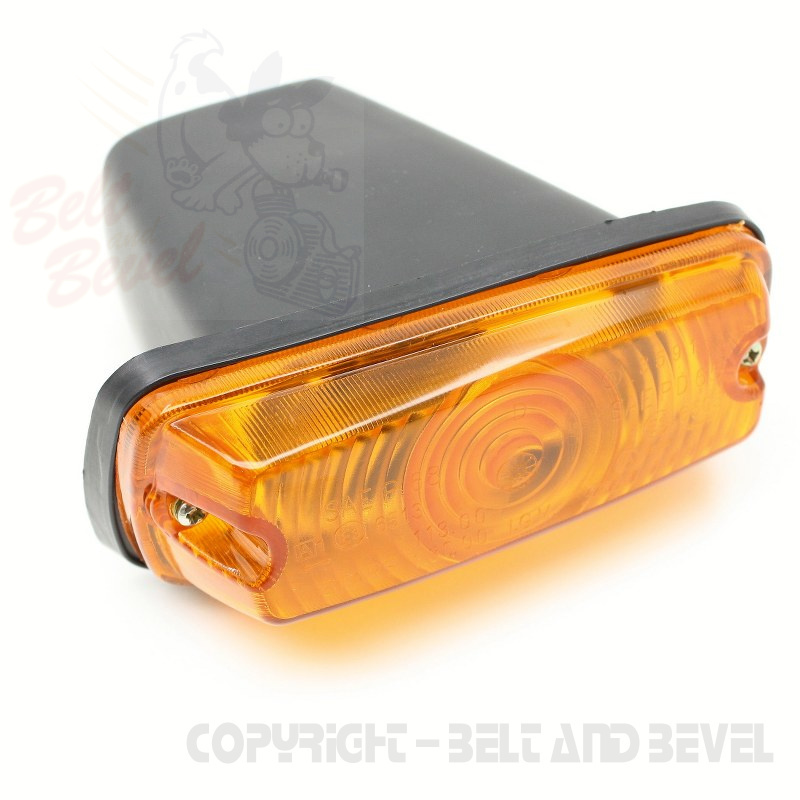 The support arm must be unscrewed from the old housing and screwed to the new housing. 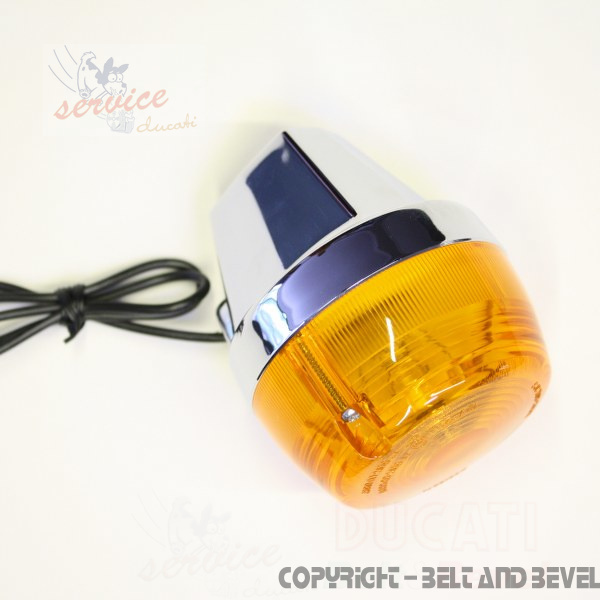 If you do not want to use the old arm, you have to order the attachment separately for the turn signal. 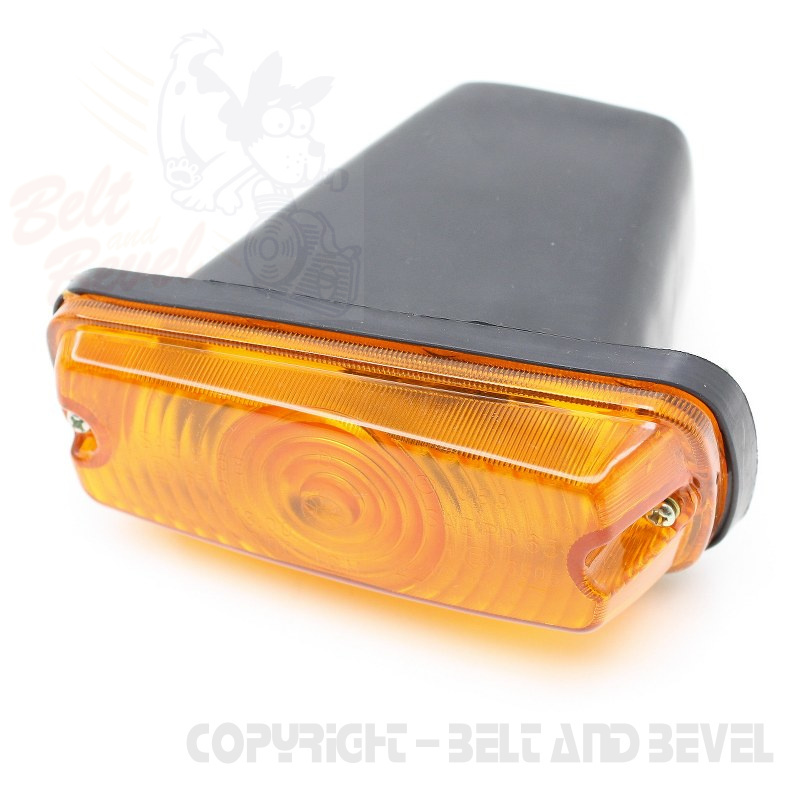 Brand new (Not new old stock) front indicator unit to suit Pantah. 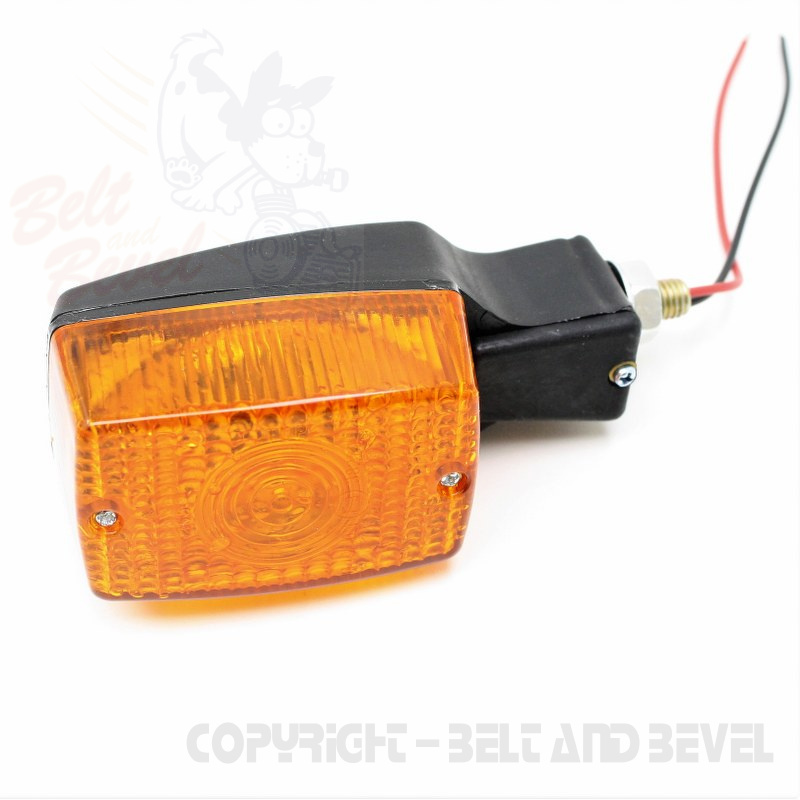 Brand new (Not new old stock) rear indicator unit to suit MHR, Mille and Pantah. 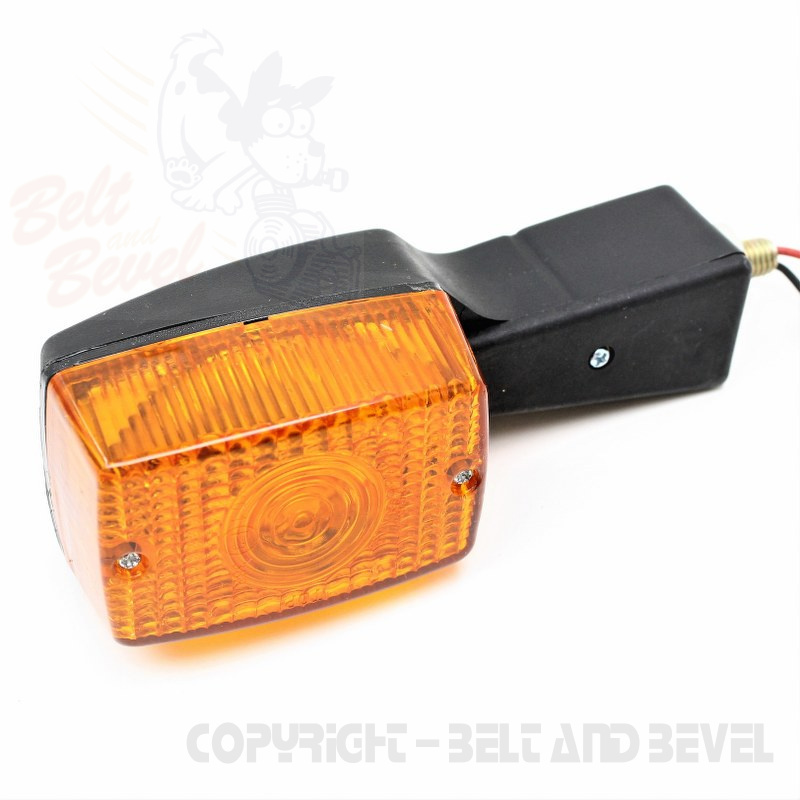 Rear blinker indicator spacer that commonly sag or break on Multistradas. 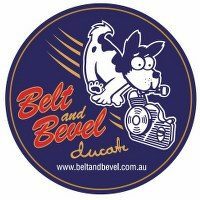 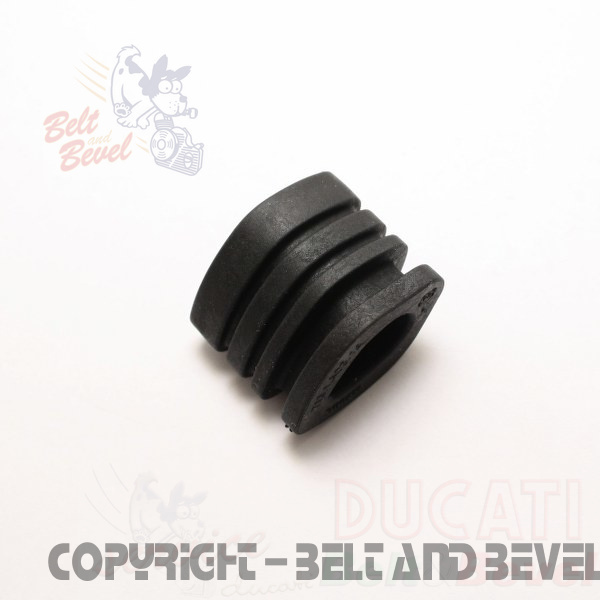 Direct replacement, shape and fit for the CEV indicator units fitted to Bevel Supersports, Darmahs, GT, GTS, Pantah and Parallel twin. 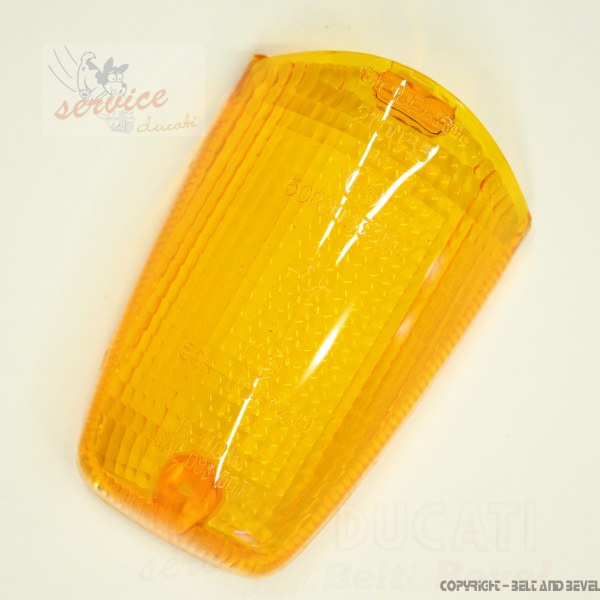 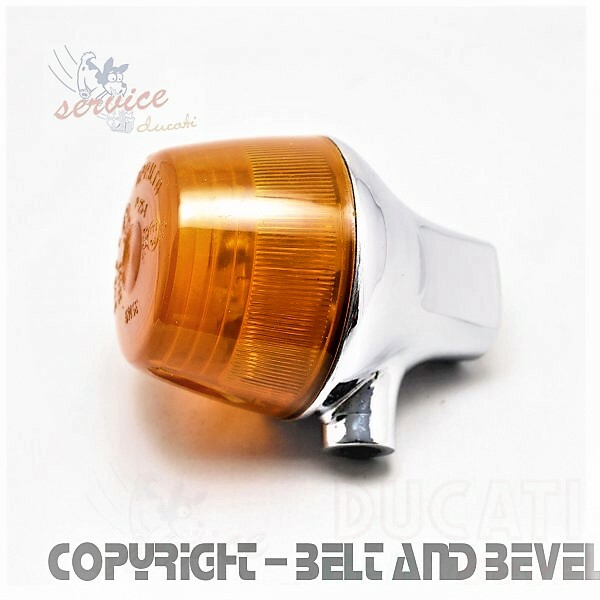 Genuine indicator lens to fit Supersport, 888 rear and Elefant front blinker indicator.